Experience classic buttery, fluffy popcorn without being weighed down by greasy butter and bad fats with Pop Zero's Guilt-Free Cinema Popcorn! 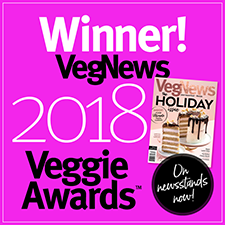 Healthier ingredients = healthier popcorn, and Pop Zero makes theirs using healthy monounsaturated fats to contain no saturated fats or trans fats per bag, giving you a smarter way to snack. 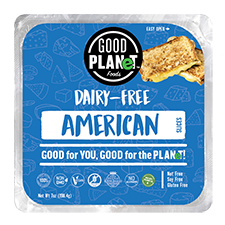 It's gluten-free and non-GMO, with protein and healthy fiber in every serving, giving you more than just great taste in every handful. 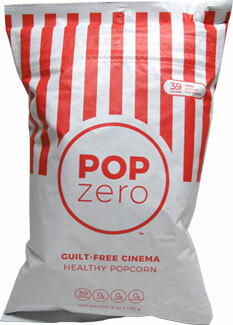 With just 39 calories per cup, you won't have to feel guilty when enjoying Pop Zero's delicious popcorn! 6 oz. (170g) package is $4.39.